Rankings Steering Group chaired by Provost have identified QS and Times Higher Education rankings as priorities. The Provost will chair the strategy group. 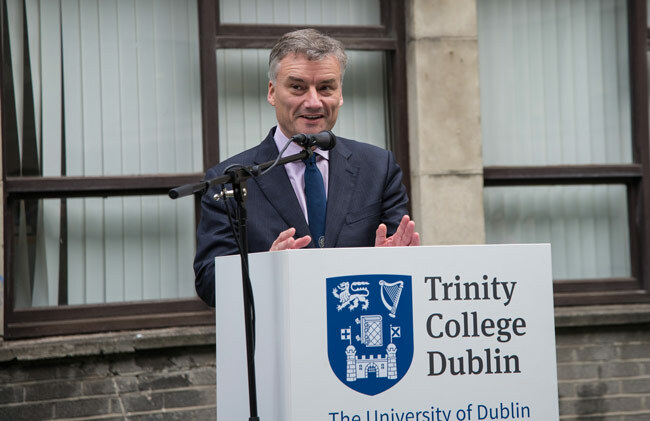 Trinity is developing a strategy to improve its position in world university rankings, The University Times has learned. 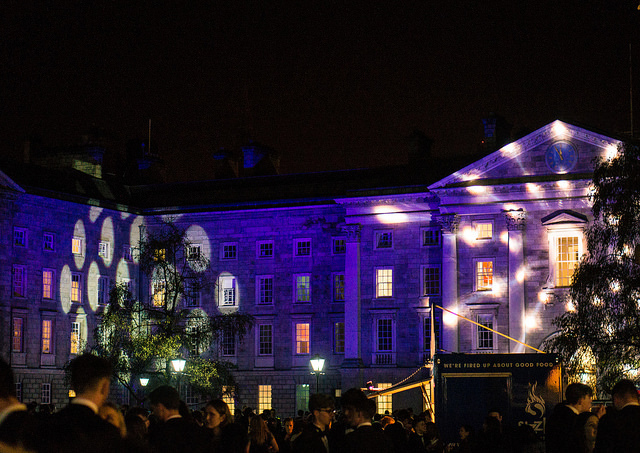 The move comes as Trinity has seen a consistent decline in both QS World University Rankings and Times Higher Education rankings in recent years. 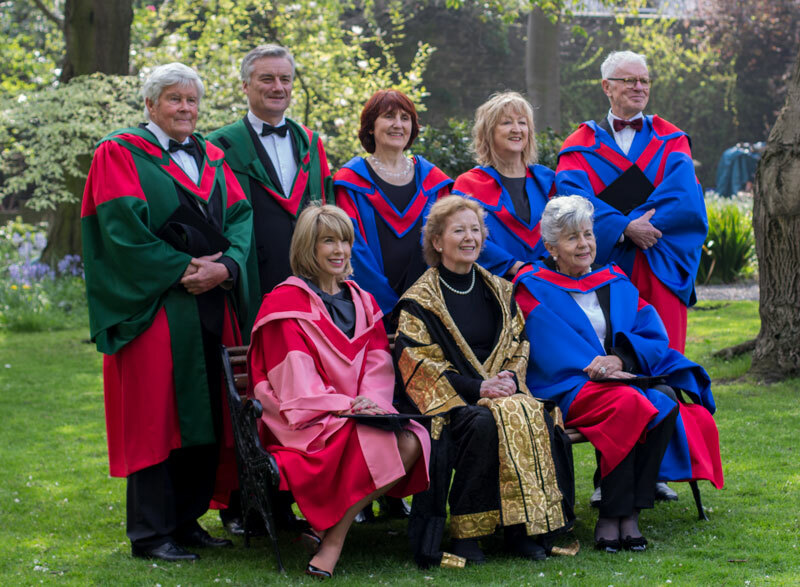 The Rankings Steering Group, set up as part of the strategy, is chaired by the Provost, Patrick Prendergast, and has identified the QS World University Rankings and the Times Higher Education rankings as a priority. The strategy will focus on areas such as outputs, citations, funding levels, staff composition and reputation. One of the key recommendations of the steering group is the development of a publications strategy to improve Trinity’s performance in citations and research categories in international rankings. Research output is a key element assessed by rankings bodies, with 30 per cent of the Times Higher Education metric for ranking universities based on research undertaken by staff. All staff members have also been asked to sign up to the Open Researcher and Contributor ID (ORCID) system in order to maximise the citations of Trinity researchers. ORCID is a system that connects researchers to their research automatically by assigning an alphanumeric code to those who sign up. While Baty emphasised that universities often use rankings to evaluate their strengths and weaknesses, they can also use the rankings to attempt to “game” the system, whether through “maximising submissions”, “interpreting data in particular ways”, or “changing your strategy to chase rankings goals rather than be true to yourself”. Trinity’s Director of Public Affairs and Communications, Tom Molloy, has also been charged with developing an appropriate rankings communication strategy as part of the rankings strategy. At a meeting of the College Board on January 27th, concerns were expressed that the rankings would become “a factor for driving educational or investment strategies”. It was also noted that the strategy is a “long-term approach” and should be given time to “make an impact”. 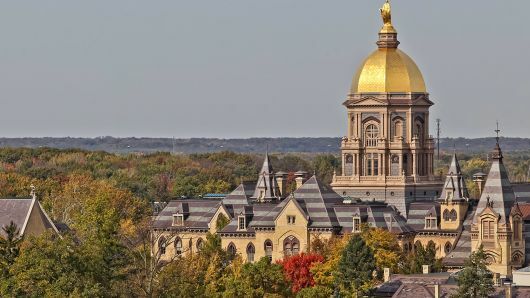 He said that there is interesting comparative data that comes out of the ranking process, and that this could “really assist” Trinity in deciding its strategy. He cautioned, however, against focusing on any one set of rankings. “Targeting any one particular set of rankings isn’t in line with a holistic university”, he said. In last year’s QS rankings, Trinity fell by seven places and now stands in 78th place. 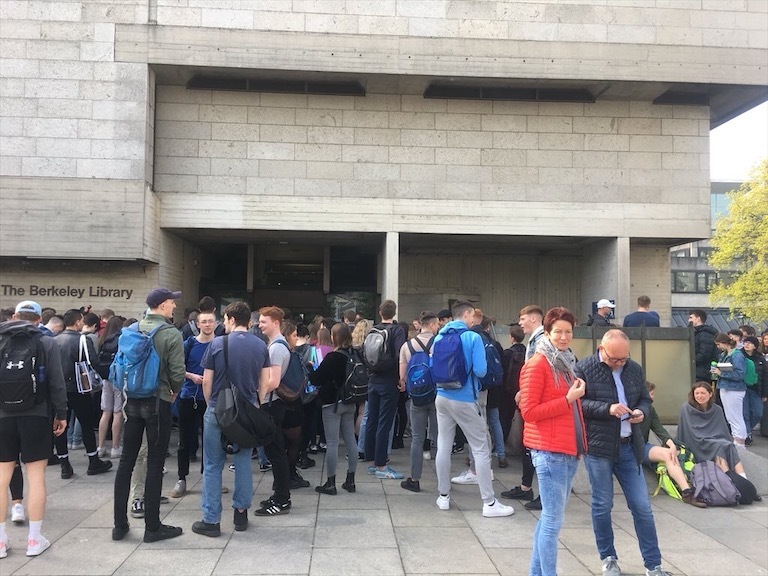 It was the only Irish university to make it into the top 100, with UCD and UCC lagging far behind in 154th place and 233rd place, respectively. Trinity peaked in the QS rankings in 2009 when it was ranked 43rd place, but has declined since then. The QS rankings rate universities under six headings with each category weighted differently; academic reputation (40 per cent), employer reputation (10 per cent), and faculty–student ratio (20 per cent), citations per faculty (20 per cent), international students (5 per cent) and international faculty (5 per cent). 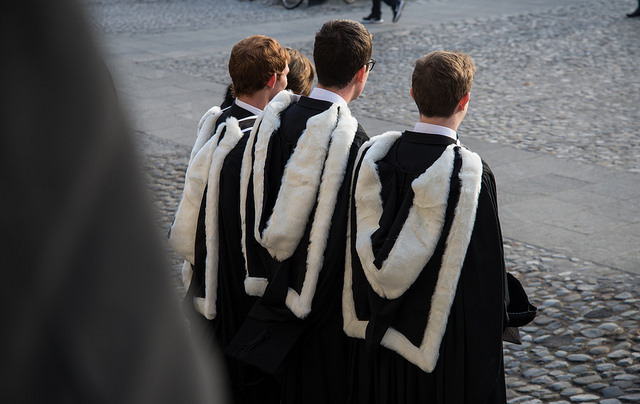 In the Times Higher Education rankings released last year, Trinity fell 22 places, leaving it placed at 160th in the world. The Times Higher Education rankings were established in 2011 and Trinity was ranked 76th place that year. The rankings rate universities based on research, citations, international outlook, teaching and industry income. 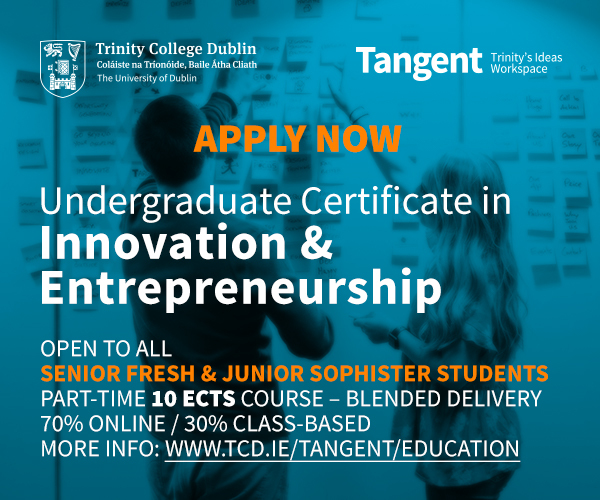 Last year, Trinity scored in the top 10 per cent for “international outlook” achieving 90.5 per cent. In an email statement at the time, Boland again pointed to the lack of funding as a barrier to greater performance in the Times Higher Education rankings, stating that a world-class university “requires resourcing at internationally competitive levels”. He added that “Ireland will have to put higher education further up its national agenda if it is to truly make its mark in this prestigious list”. He also echoed this in an Irish Times op-ed, something which received attention at the time. 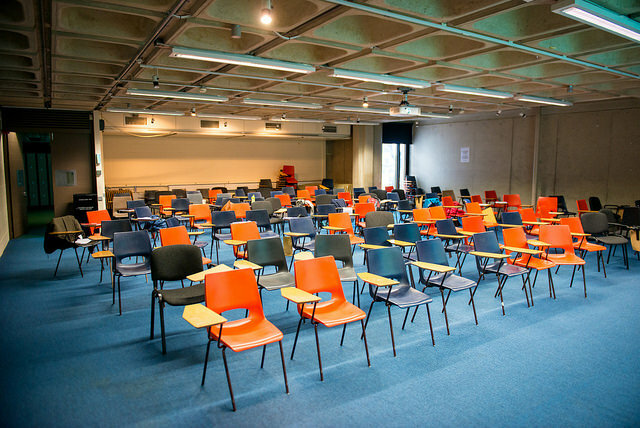 The College Press Officer, Caoimhe Ní Lochlainn, told The University Times that College had nothing further to add on the development of the rankings strategy. An earlier version of this piece incorrectly referred to Trinity’s Director of Public Affairs and Communications. He is Tom Molloy, not Dr Tom Molloy. Dominic McGrath and Edmund Heaphy also contributed reporting to this piece.